A view of the Moon as seen from the backyard on Saturday, 12 November 2016. This is a preview of the upcoming SuperMoon on Monday, 14 November 2016. 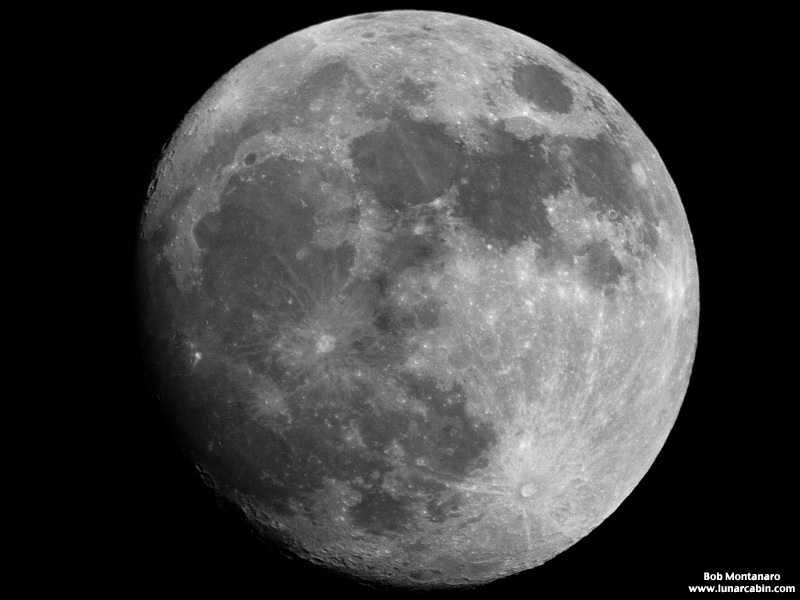 On this date the full Moon will be closest to the Earth since 1948, which means the Moon will be 14% closer to the Earth than normal and a whopping 30% brighter. The next time this occurs won’t be until 2034. Looking forward to the full “super” Moon over the next couple of days. From over here it looks yaller.